Rodney Wayne opened his first hair salon in Auckland in 1980 and has since expanded his business to 34 salons and 56 businesses in operation. Today, Rodney Wayne is the most awarded hair salon in New Zealand. The Rodney Wayne Artistic Team work under the expert guidance of Creative Director, Richard Kavanagh. Stylists work at esteemed events such as; New Zealand Fashion Week and Mercedes Benz Fashion as well as, on leading Editorial photoshoots for magazines. With high standards comes high expectations. That’s why, Rodney Wayne and Cut Above partnered together to address the growing need for more qualified hairdressers. Students studying at Level 3 and Level 4 at Cut Above can now gain an exclusive Rodney Wayne Speciality Certificate. The certification will run as a short course over two days and once a year. Director, Rodney Wayne, CEO, Julie Evans and Creative Director, Richard Kavanagh will be available to visit students during the short course. This is a fantastic opportunity for students to learn the secrets of the Rodney Wayne brand (secrets they can share) and gain a better insight to industry needs. The course will run for the first time in 2019. Students from Level 3 & Level 4 will need to complete both course days to achieve the Rodney Wayne Speciality Certificate. 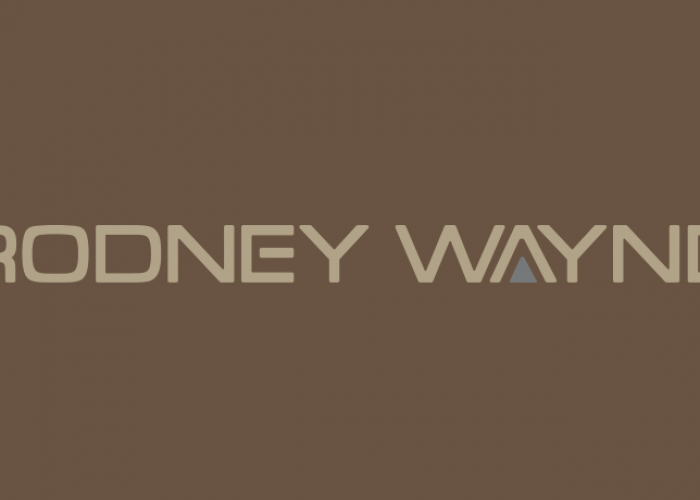 Day one, students will learn the basics of business as they learn what makes Rodney Wayne different, its systems. At the end of the day, they will be challenged with a closed book assessment. Day two, students will be invited to meet a special member of the Rodney Wayne team and learn a trendy new hairstyle that will test their skills with a practical hairstylist assessment to follow.